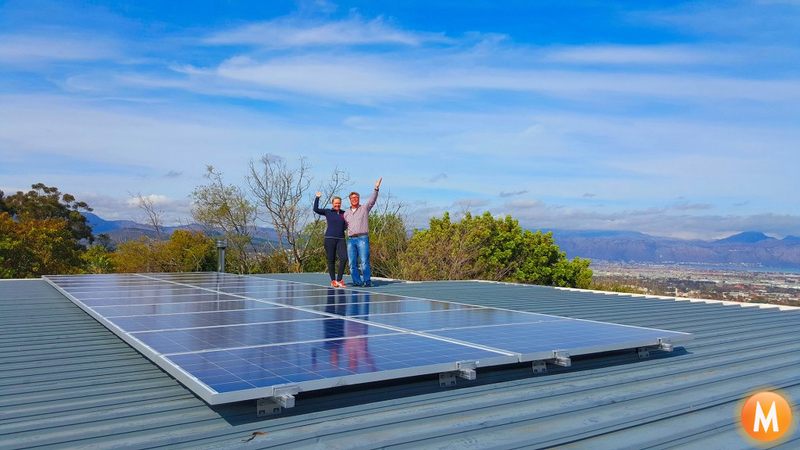 Congratulations Frank on the completion of your 10.4kW Backup Solar Power system in Somerset West in Cape Town. 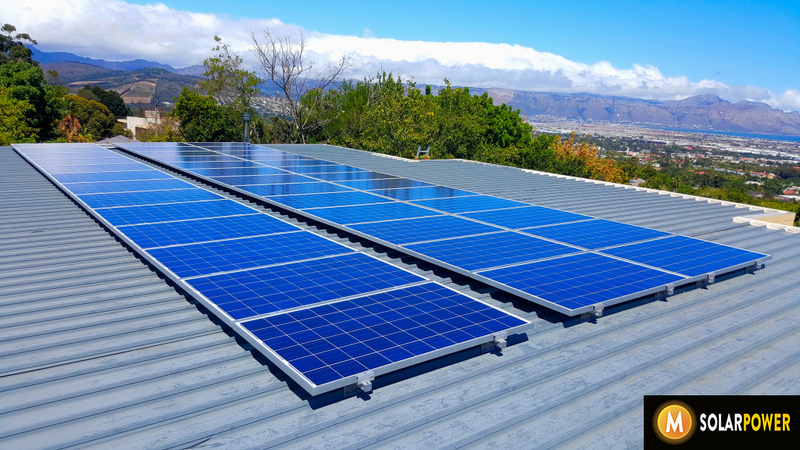 The system will produce an average of 25kW hours per day, just over 9 Megawatt hours per year. This will provide approximately 85% of his annual energy needs while supplying power security for him and his family during Eskom load shedding. Team M Solar Power wishes you many happy years of un-interrupted power.